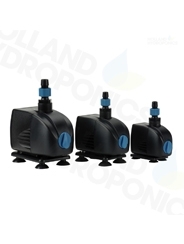 Our premium quality water pumps are suitable for all hydroponics systems. 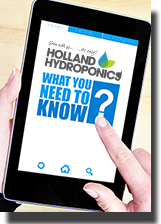 Water pumps ensure that your nutrient solution is efficiently pumped to your plants automatically, giving you peace of mind when you are away from your grow room. We stock a range of accessories for our water pumps. Seltz water pumps are the heart of a successful, automated garden. Supercharge your garden with a Micro Jet or Oxy Pump! Need a water pump why not try a Maxi Jet.